I've seen and read examples for syntax trees where they are in a binary form. And only using +-*/ but my syntax tree needs to able to use repetition/loops in it and some other stuff. And only using +-*/ but my syntax tree needs to able to use repetition/loops in it and some other stuff. 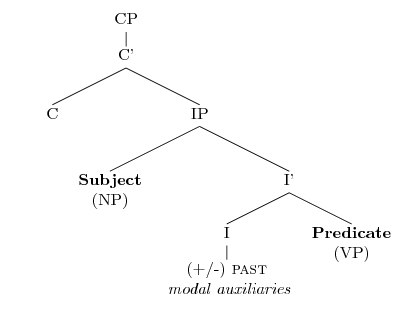 The tree structure of the Python abstract syntax tree is more involved because of the count of its nodes and the type of data stored, yet the core idea of nodes and edges is the same. Analyze the AST Once we have the tree, the Analyzer follows the visitor pattern that I showed above to extract information out of the tree. 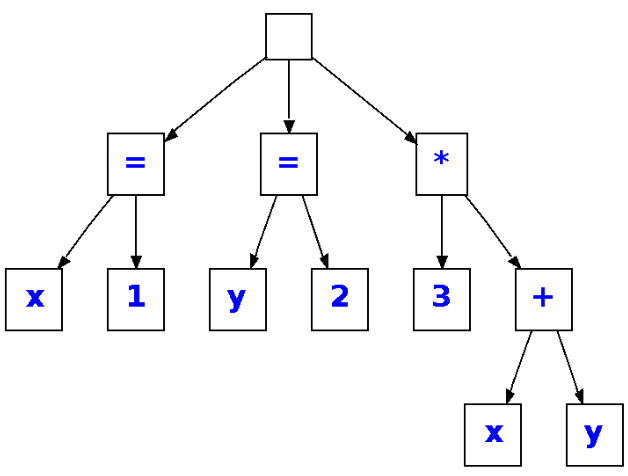 Beginners of syntax tend to draw ternary branching trees as shown in (3) below for the sole purpose of simplicity, as they put all the words in the same level and then merge them once and for all. All would agree that, the three words in (3) should not be in the same level.